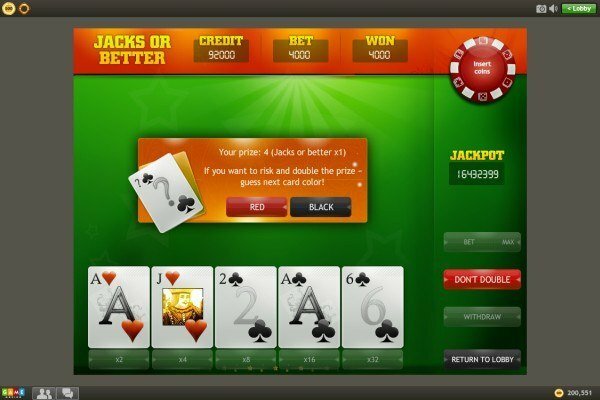 Video Poker online game - Texas Holdem in online video game mode! The kind of poker you played at the parties, but in video game mode! This game is intended for use by adult audience for amusement purposes only. 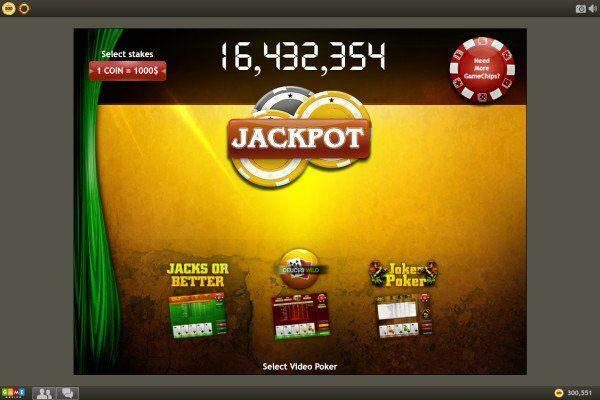 Video Poker does not offer real money gambling, opportunity to win real money or anything of value. 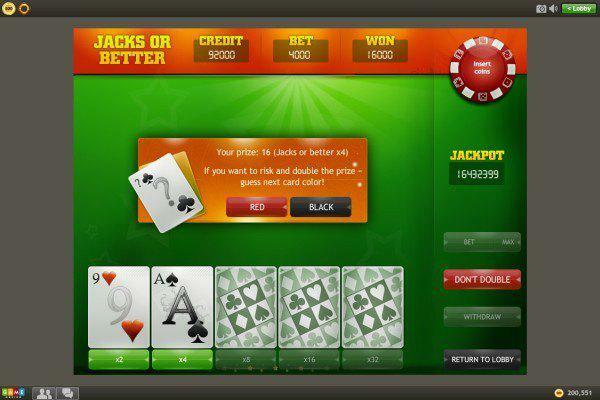 Practice or success at social gaming does not imply future success at real money gambling. Feel like in Vegas. 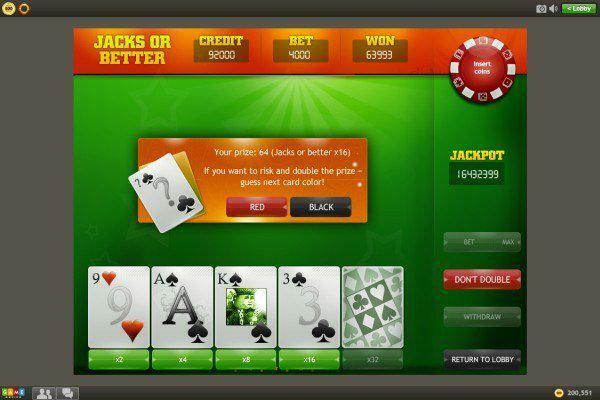 Play pure casino games. Each time you win, you can win much more. Take your time and play the way you want. No time limits. Meet new ways of playing Poker. Find best strategies to win big.